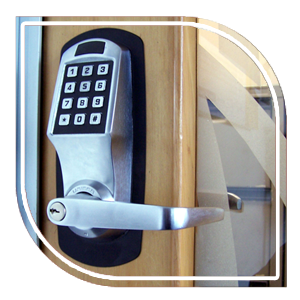 Our goal at Metro Locksmith Services is to offer the best locksmith services to all our clients in Mesquite, TX area. 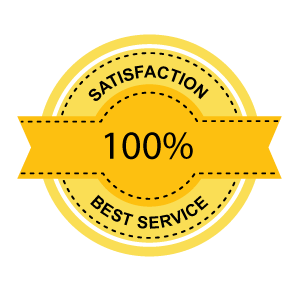 Over the years we have carved out a reputation for ourselves as a very reliable service provider in the minds of all our customers. 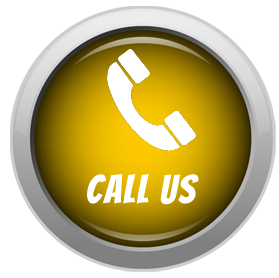 We are available 24/7 for all our clients who require improved security for their home, automobiles, and businesses. Unlike our competitors in Mesquite, we are available even during holidays and we are there for our customers when they need us the most. 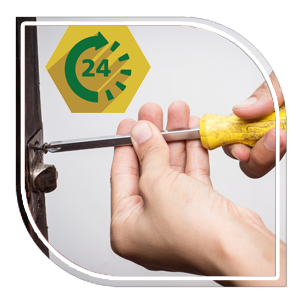 We provide a whole range of automotive, residential and commercial locksmith services, along with emergency locksmith services. 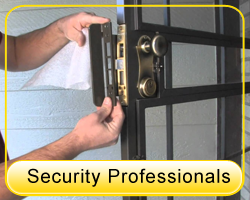 All the top-notch technicians who are registered and qualified to work in Mesquite, TX area, work for Metro Locksmith Services. We always aim to achieve excellence through our services and have set the bar very high for ourselves. Our technicians need to attend regular training sessions to improve and further enhance their skills. This is mainly done through in-house training sessions and by attending annual conferences. At these conferences, our locksmiths get to discuss latest trends, tools, and techniques in the trade. Our customer’s satisfaction is the ultimate goal that we aim to achieve through our services. Customer satisfaction stands at the forefront of who we are and what we do. Whenever you call us for a service, be it automotive, residential or commercial, we always make sure that we send the right people with the right knowledge. Get in touch with us at 469-454-3681 and we will be happy to assist you. 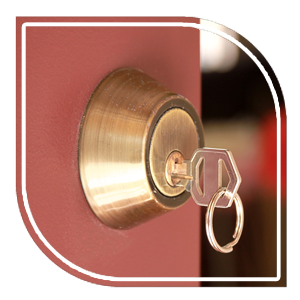 Emergency locksmith services is a specialty of Metro Locksmith Services, which we provide for clients requiring immediate assistance. We are a trusted service in the Mesquite area with a dedicated team of professionals who are available round the clock to serve you. 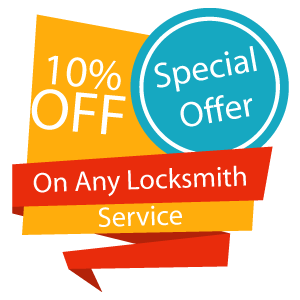 When you call us our professional locksmiths will leave in minutes to reach your location in our fully equipped mobile vans. These vans are packed with the latest tools and equipment necessary to assist you quickly in order to give you the required access.